Start by navigating to the campaign dashboard where you'd like to apply the template. 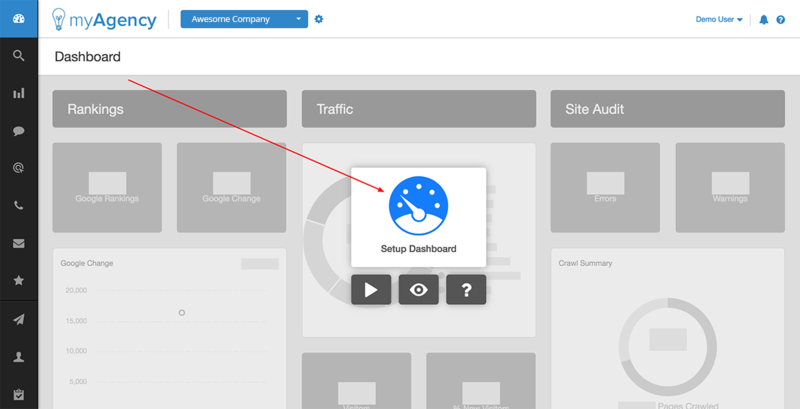 Click "Setup Dashboard"
In the next screen, you'll be presented with a list of our currently available pre-configured templates, as well as any templates that you've created on your own. 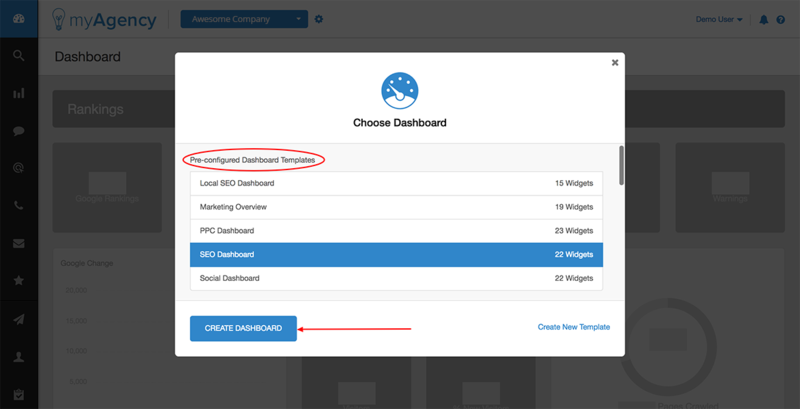 Click the name of the template that you'd like to apply, then click "Create Dashboard". You can then tweak and customize the dashboard as you see fit. 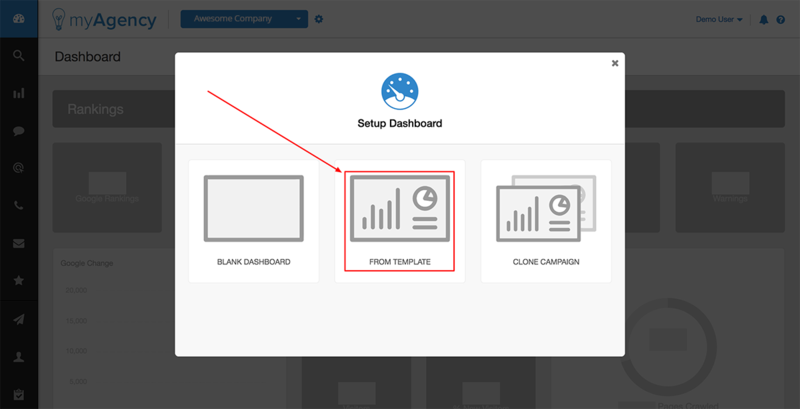 Changes made to the specific campaign dashboard will not affect the pre-configured dashboard templates that are available to you.